From this site you can find an archive of my various activities and my personal blog, where I share writings related to my various interests, such as learning, new organisational forms, digital culture, cultural policy, etc. Some of the blog posts are in Finnish, focusing on Finnish literature and cultural politics. Osa blogin teksteistä on suomeksi, aiheina pääasiassa kirjallisuus ja kulttuuripolitiikka. 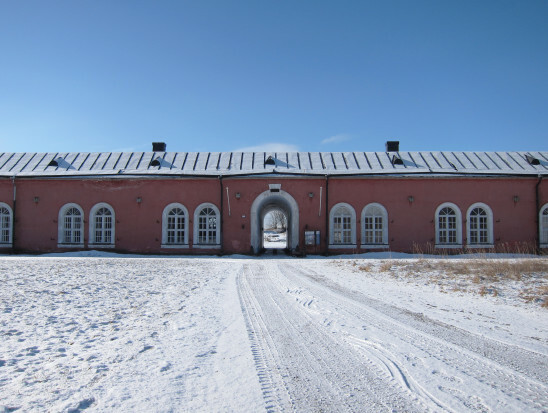 I currently work as the Director of HIAP – Helsinki International Artist Programme.